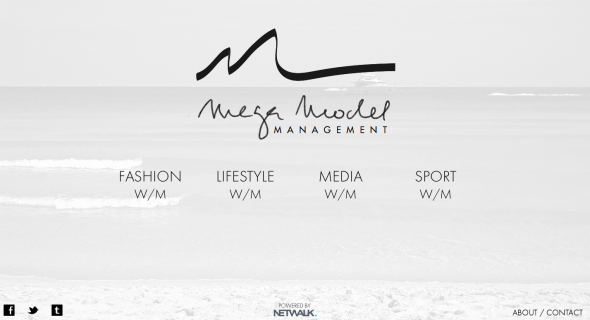 A BRAND NEW WWW.MEGAMODELSMIAMI.COM IS NOW ON LINE! FASHION, LIFESTYLE, MEDIA AND SPORTS. One Netwalk driven Website to rule them all!